What would a party be without some fun things to do! 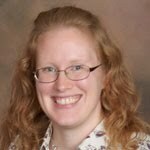 The kids are finally getting to the age where they can participate in planned activities, so I had a fun time coming up with ideas for them. 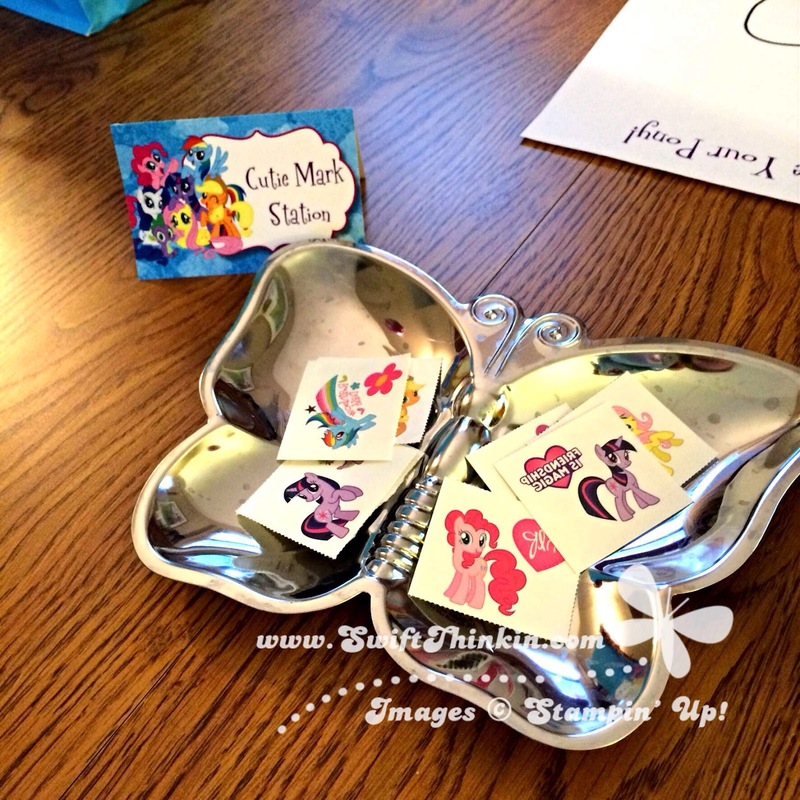 First off, what is a My Little Pony party without cutie marks? We found these cute little temporary tattoos at the party store, so I had a fun little station set up where they could pick a design and have it put on their hands. Elli LOVES 'hand stickers' as she calls them, so this was a big hit with her. I also had 'blank' ponies printed up for a Design Your Own Pony area. I was glad this keep the kids entertained for quite awhile. And as a funny aside- two of the ponies ended up looking a bit more like deer... LOL. So I got a kick out of that. To top it all off they got to make some 'gemstone' necklaces. 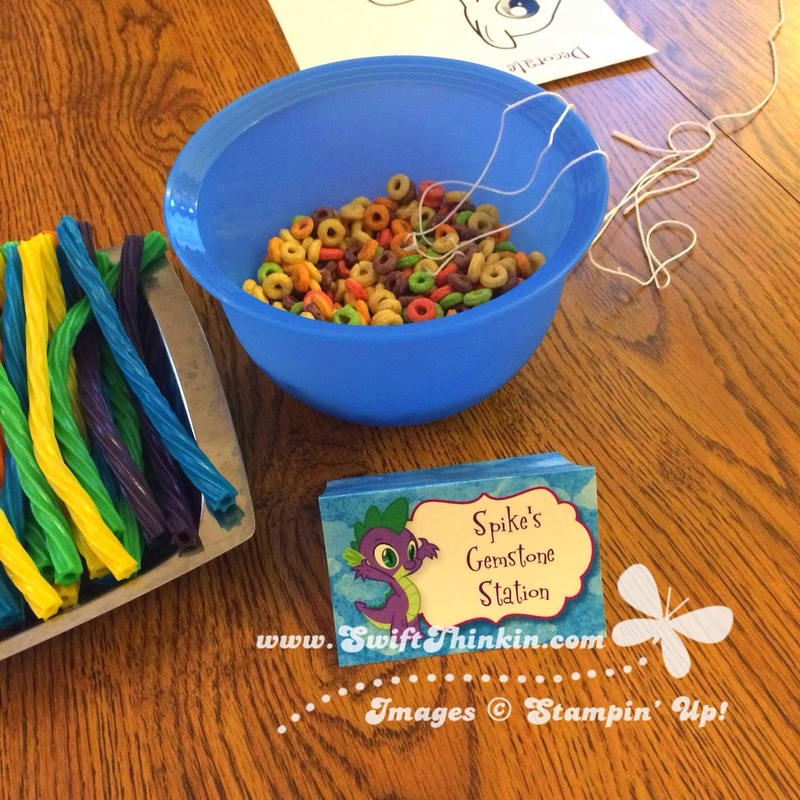 A bowl of fruity cheerios and some string is all you need. 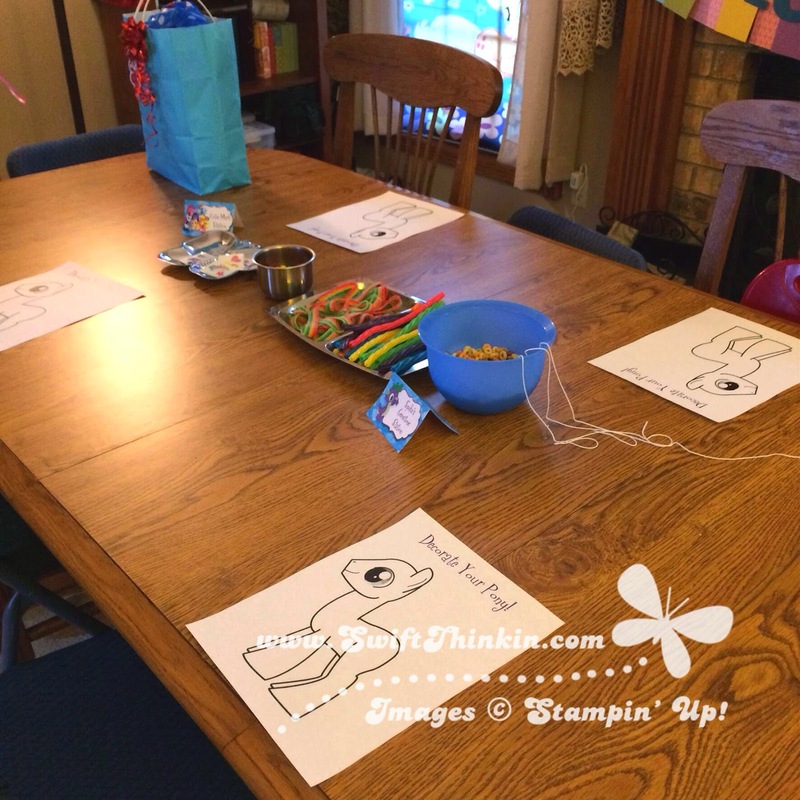 This activity was probably the biggest hit- and kept them nice and busy- so it is a great one to add to a party!